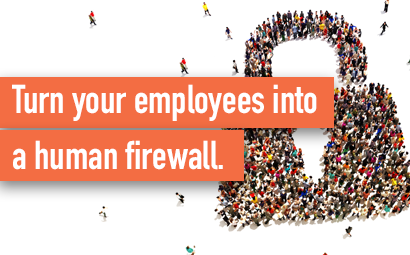 In this digital age, your employees need to act as your biggest firewall. Cybercriminals are developing new methods of attack on a daily basis and there is no solution which guarantees 100% protection. 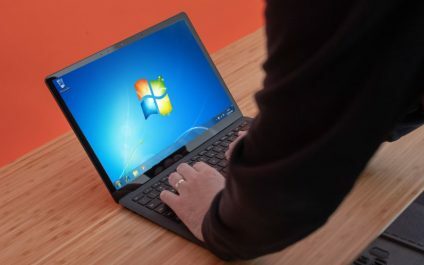 Although security professionals across the globe recommend a layered approach, your employees will always be the final barrier to your business. 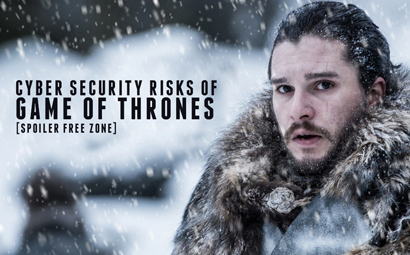 In our new column, Steve McGowan our Security, Risk and Compliance Director takes you through some of the security risks faced when illegally streaming Game of Thrones and how criminals leverage of its high demand. Yesterday was the day all of us nerds have been waiting for, its Game of Thrones day! 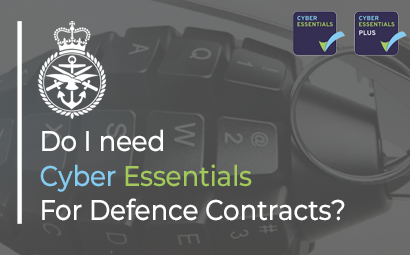 But in all the excitement we see concerns around Cyber Security. 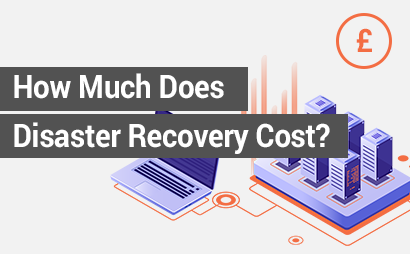 Every business which relies on IT equipment to manage their day to day work should have a backup and disaster recovery system in place. Your information is at risk from all kinds of problems, from natural disasters, human error, system failures and cyber-attacks. 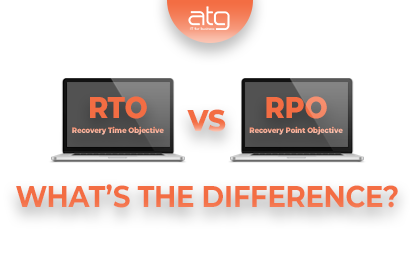 When discussing disaster recovery, Recovery Point Objective (RPO) and Recovery Time Objective (RTO) are two terms you'll frequently hear as they are key components in your data recovery strategy. Although they both sound similar they, differ greatly in how they help optimise your plan. April Fool's the day where employees everywhere put aside their daily tasks to partake in a bit of office banter and pranks of all different natures. 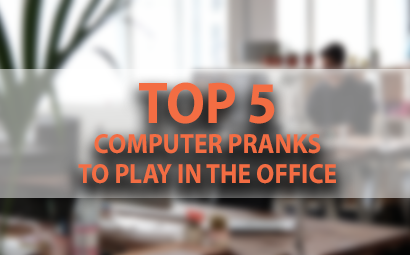 Since we are a technology-focused company we thought it'd be improper of us if we didn't arm you with five of our best computer pranks to play in the office. Core values for ATG-IT are the guiding beliefs of its employees and organisation. Once you have defined your company’s core values, you can refer to them to guide every decision your company makes on a day to day basis. 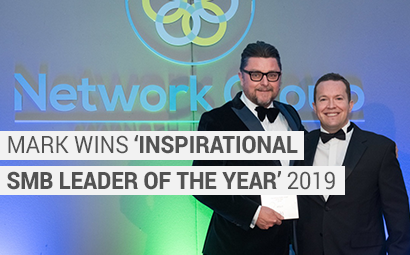 We are thrilled to announce that our CEO, Mark Matthews has been awarded 'Inspirational SMB Leader of the Year' by the Network Group at their annual awards show. "I'm very humbled to win Inspirational SMB leader of the year 2019 at the NG awards. As a CEO I think its important to share your experiences, the wins and the losses. 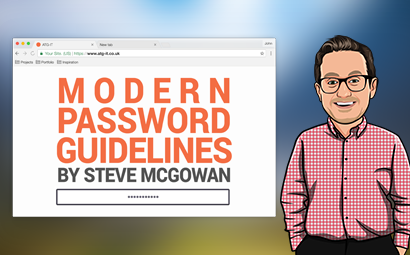 In our new column, Steve McGowan our Security, Risk and Compliance Director takes you through some guidance on how to stay safe from cybercriminals. This time it’s covering his trip to a security event and what he learned from some of the world’s best Security Experts.